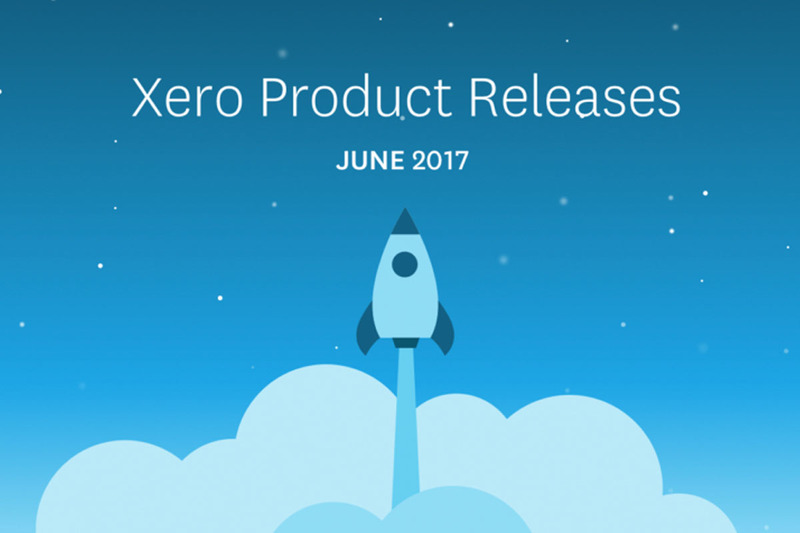 In a recent global product release update by Xero, a roundup of all the newest developments added to the online accounting software as of June 2017 was announced. 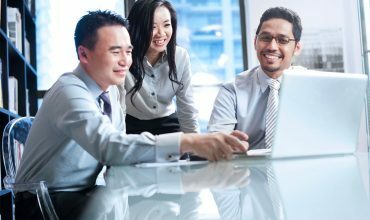 Xero believes that in today’s business industry, checks are still preferred as the best method for settling payments. However, the process of printing checks is quite hard as well as expensive, and most importantly time consuming. As a solution to this problem, Xero added a new and improved check style editor which aims to make check printing a lot more convenient. This new feature in Xero allows you to choose between multiple print layouts, including 3-up checks. You can also print top, middle or even bottom checks with vouchers. Xero now also supports MICR (Magnetic Ink Character Recognition) encoding, that allows you to print checks on blank stock and customize the style of your checks with the new drag-and-drop feature. 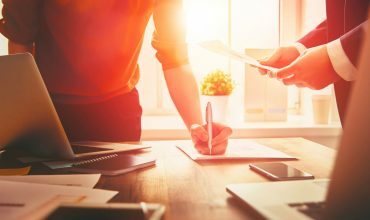 Read this blog from Xero to learn more details about this new innovation in checks. Xero, in cooperation with Stripe had developed a new feature which will automate the reconciliation of Stripe payments for the accounting software. Considered as the next stage after automating Stripe payments, this new feature allows you to easily reconcile Stripe transactions that are imported into Xero’s statement line, as the accounting software will do the handiwork of automatically matching the amounts. Visit this blog to learn more details on this new feature. In addition to CSV format sheets, you can now also import Excel files directly into budgets in Xero. Read this blog for you to to learn more details on Xero’s global release update, and stay tuned for more upon visiting Xero’s Help Centre and Feature Timeline page.